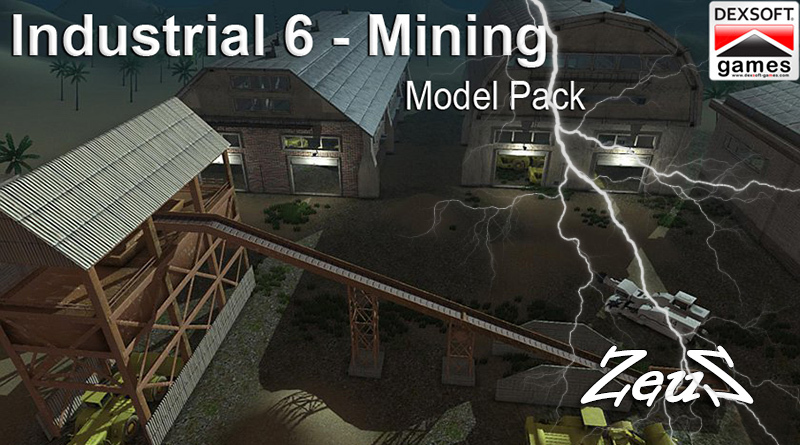 Description: Mountain Rocks provides you with 20 different and unique rocks that can be compiled to create a very realistic mountainous environment. Grasses and plantlife also included for added realism. 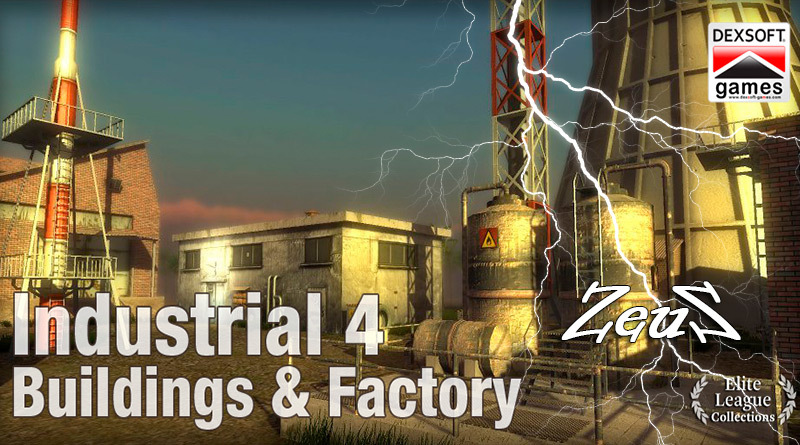 Description: The modern industrial zone: a place where the blue collar workers get their hands dirty and scent of fumes and sweat fills the air. 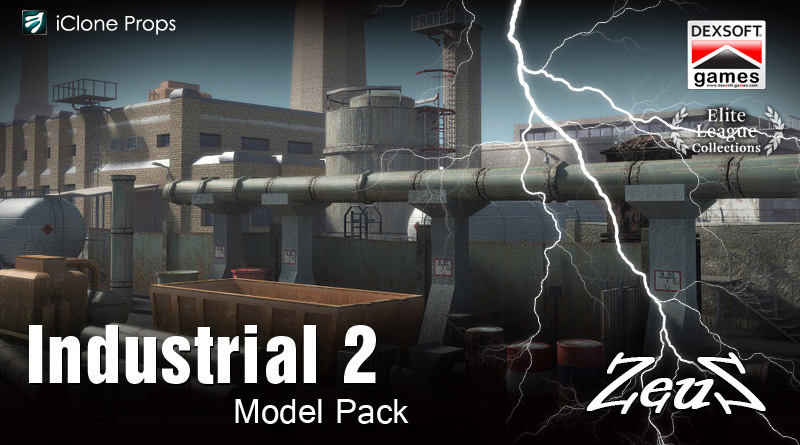 Create a realistic industrial scene with this content pack, containing a variety of warehouses, factories and other related props with detail diffuse and normal maps that all fits together seamlessly. 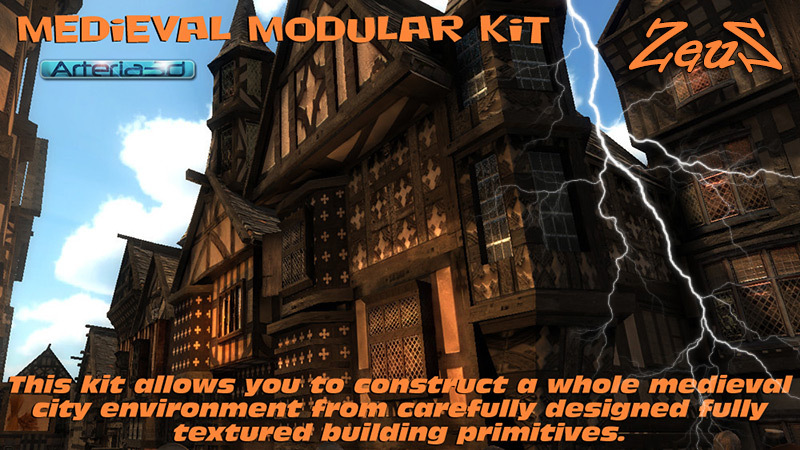 The simple and easy to use modular design allows the creation of endless variety of environments. 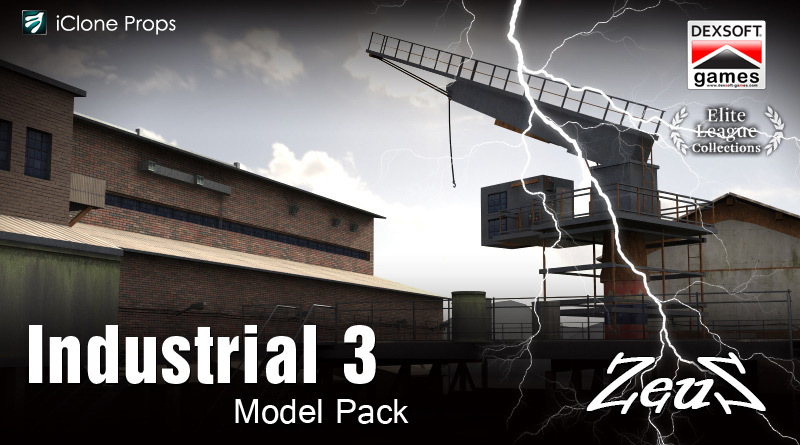 With this packs, you will have all the props at your disposal to create a modern industrial wonderland. 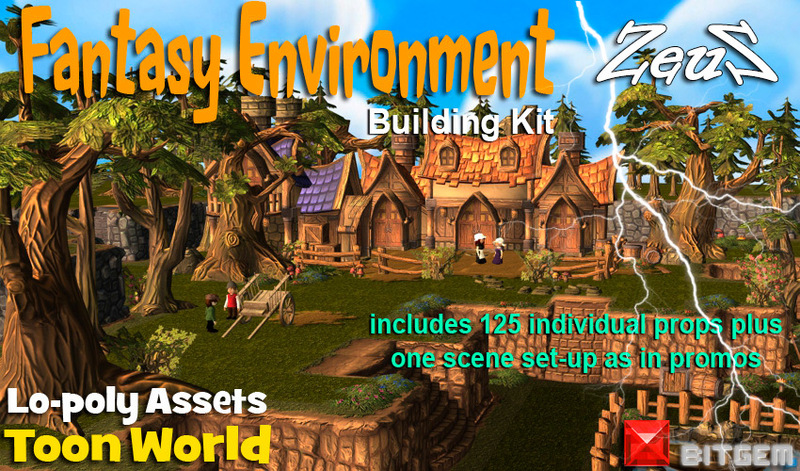 Description: A vivid set of props for your fantasy world. 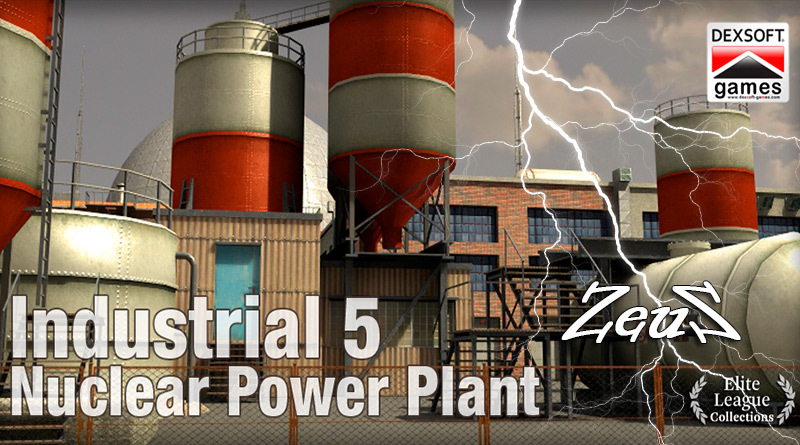 High resolution props have a lower textured version included. All props are extremely detailed textured. Just by moving the materials colors and settings gives the marble elements a different ambiance. Realms Vol.2 "Forgotten Kingdoms" is the sequal to Realms Vol.1 and contains alot of props to build your high end scene. Realms Vol.3 "Wastelands" is the sequel to Vol.1 and Vol.2. 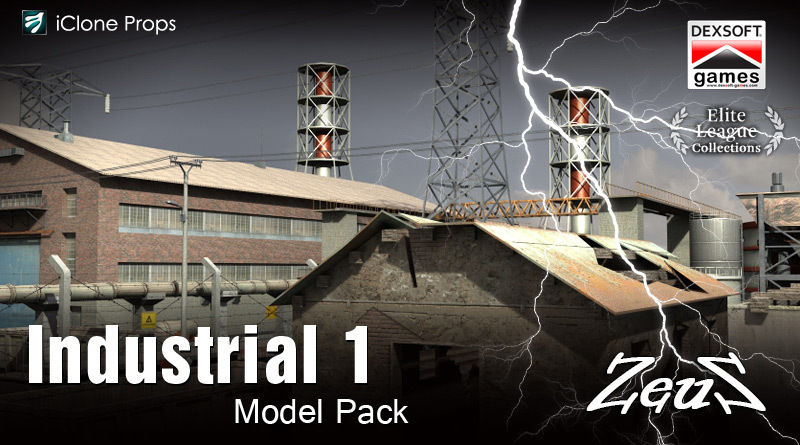 This time some props to build your futureristic wasteland, including 2 droid props, 3 very real terrains, various props planes and image layers.